On Saturday, I Head To Columbus To See My Folks, Take My Parents To Church On Sunday & Enjoy Potluck Dinner, & Relax For Weekend. Ergo, Voces Recebem Fotos de Eu Para Agora, OK? A Photo Gallery For Now…And, Lord Willing On Sunday Evening, I’ll Dry The Powder & Start Firing Away! Pow! Pow! Pow! Metaphorically, That Is…Ha! | Georgia Teachers Speak Out! ← Clayton County’s Edmond Heatley Yet Again, Cheer Squad Leaders Pam Adamson & Alieka Anderson, A Little On Glenn Brock And Hall County’s Will Schofield, & Y’all Gonna Have To Wait On The Article On Alvin Wilbanks, Norreese Haynes, & Matthew Trotter. What Y’all Think That I Do? Sit Here & Type All Day? I Even Joined AARP Today! I Only Held Out For Nearly Eight Years! Ha! On Saturday, I Head To Columbus To See My Folks, Take My Parents To Church On Sunday & Enjoy Potluck Dinner, & Relax For Weekend. Ergo, Voces Recebem Fotos de Eu Para Agora, OK? A Photo Gallery For Now…And, Lord Willing On Sunday Evening, I’ll Dry The Powder & Start Firing Away! Pow! Pow! Pow! Metaphorically, That Is…Ha! These photos are in random order. Just want to share photos of my family and my MACE family. I may even throw in some other photos. I am “crazy,” you know? Ha! Easter Sunday this year. 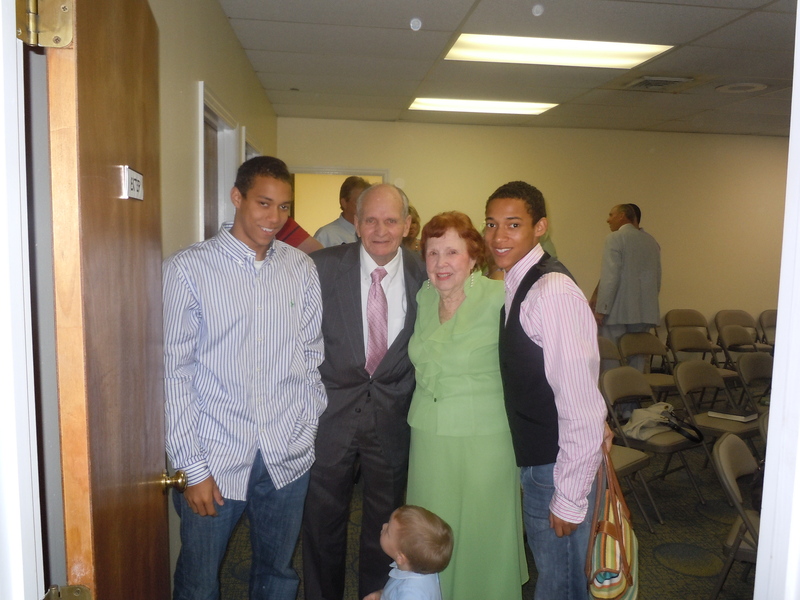 My sons, Robert (L) and Matthew (R), with their grandparents. I see my grandnephew, Canon, getting in the photo too. 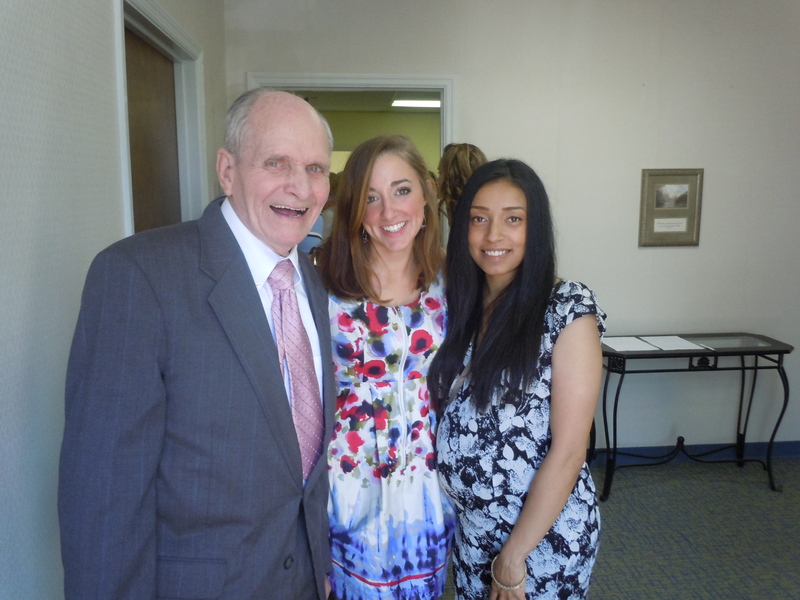 My father, Daniel D. Trotter, Sr. (“Dink” to all family and friends) with granddaughter Caroline (L) and granddaughter-in-law Lori (with “Baby Trotter”). 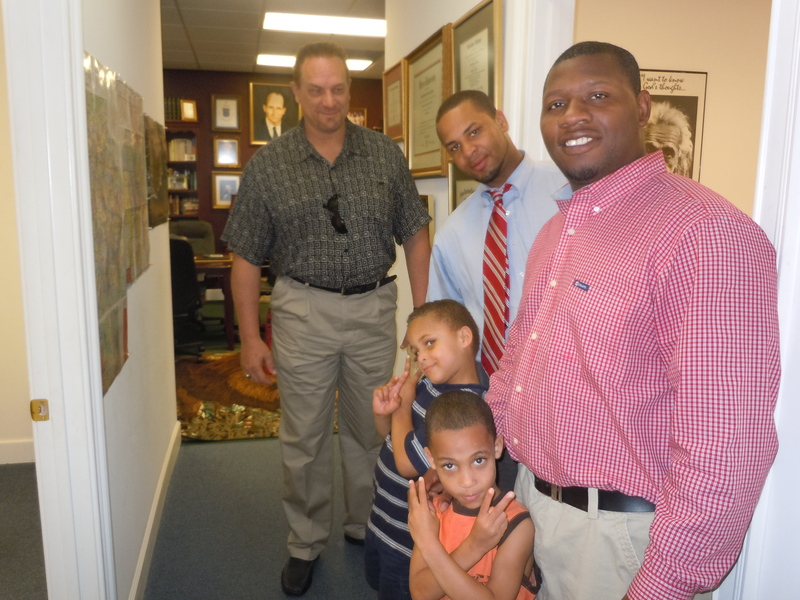 Norreese Haynes with son Zyaire, Ben Barnes with son Daniel, and Big Guy David E. Cochran. David was a freshman at Jordan High when I was senior. He was a great basketball player, and my brother signed him to a college scholarship. He used to have long, blonde hair down on his shoulders, as he grabbed rebounds like Dennis Rodman. Ha! The sons have a good time in the kid-friendly MACE Office! 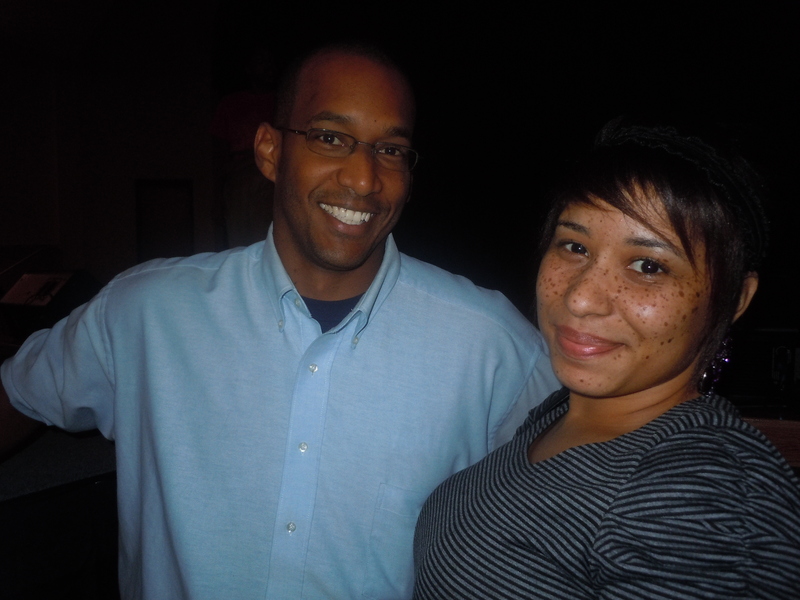 My daughter Marissa with my son-in-law Jared. Jared’s father, Joe Jones, graduated at Columbus High School in 1974, two years after I graduated from intense rival Jordan High in 1972. I remember Joe. He was a three sport stud, turning down football scholarships (he was All-State) to sign a professional baseball contract. He eventually made it it to The Show, playing for the Philadelpia Phillies. Men of MACE, Ben Barnes, Rafael Garcia, Dr. Jose Helena, and Norreese Haynes enjoying a lighter moment at the MACE Office. 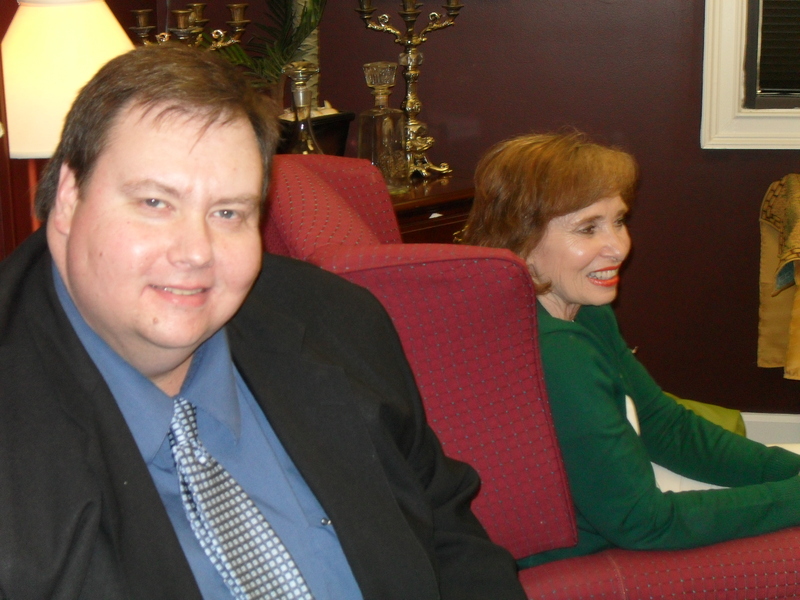 Here I am with sister-in-law Debbie and brother Dan. Dan (aka “Golfnut”) was a college basketball coach and school principal before he retired. 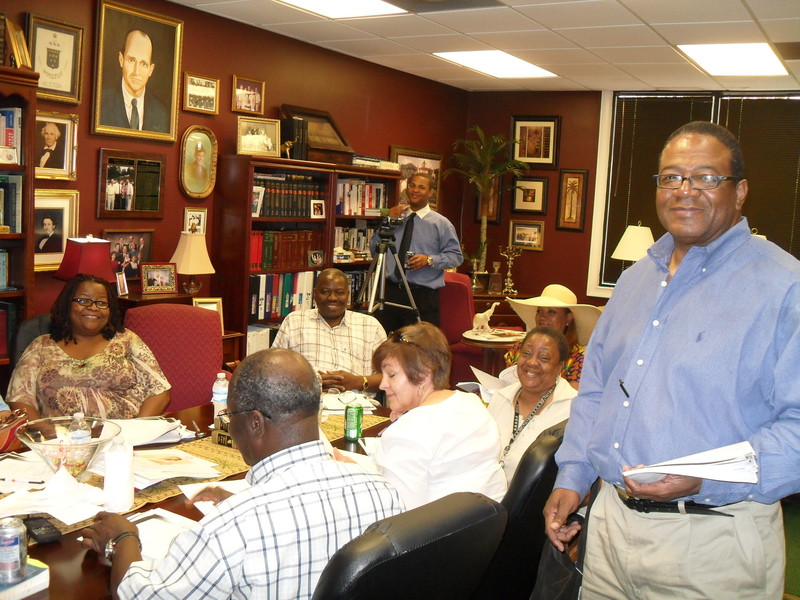 He now serves on the Harris County Board of Education. Natalie, their oldest daughter, is expected their third boy. Ben can only produce boys! Ha! Trey and Lori are also expecting any day now. Dan and Debbie will have three grandchildren three years old and younger. As our grandmother used to say, “May we have a word of prayer.” Our mother is to the left, laughing about something! 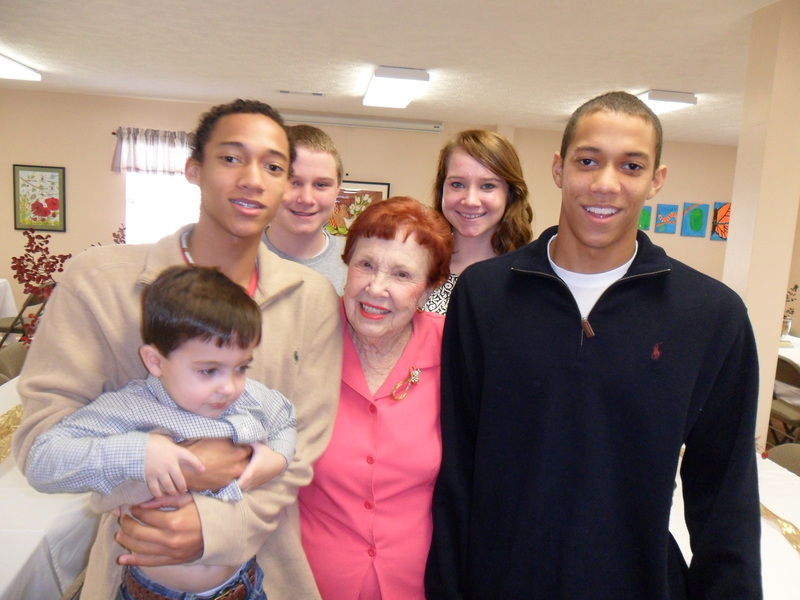 My mother (“Doe Doe” to family and friends) with great grandchildren Trotter (held by Matt), Jackson, Madison, and grandchildren Matthew (L) and Robert (R) at Thanksgiving of 2010. 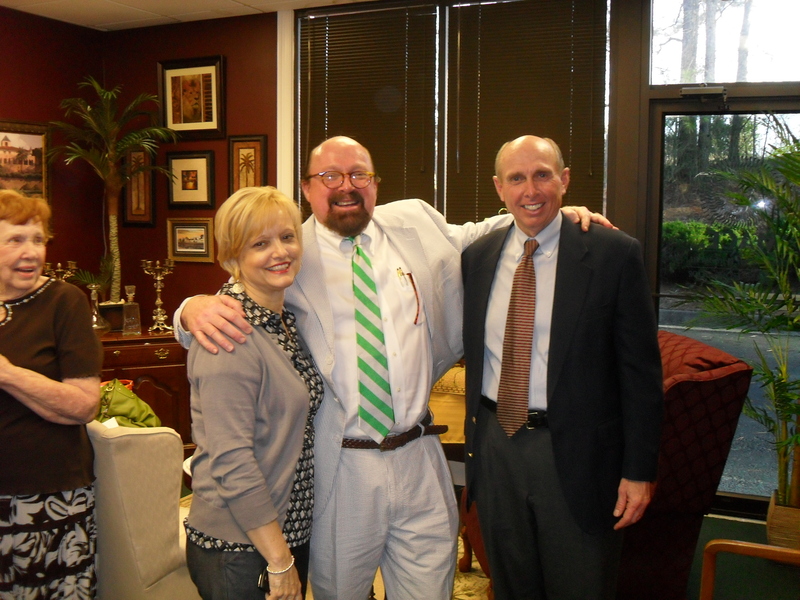 My sister Patti (seven years my senior) and MACE Executive Director Jeff Cox. Patti is a retired teacher, great mother and grandmother, and a real angel to my parents in their senior years (both are 86). Jeff Cox has always been an angel to the MACE teachers. They adore Mr. Cox, as he offers them comfort, support, and sage advice. Michael Robinson, a star college football player, is also a star in the eyes of the teachers. He takes care of business when the teachers call for assistance! Mr. Robinson is a strong family man with three children. These are ten photos. They ought to do you for now, right? It takes a while for them to upload. My family calls me the Photo Hound. I love photos, and I try to keep up with them too! Lord willing, on Sunday evening, I will be back in the saddle with both guns a’blazin’. Ha! Have a good and safe weekend, O. K.? Take care.